SWEET BRIAR, Va. (AP) _ Now that Sweet Briar College is on track for the upcoming academic year, its junior year abroad programs are returning from Hollins University. 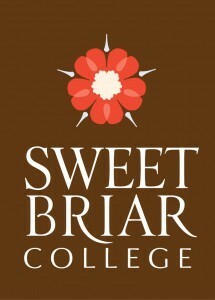 The agreement to transition the programs back to Sweet Briar was announced Monday by Hollins President Nancy Gray and her counterpart at Sweet Briar, Phillip Stone. The agreement is effective immediately. Hollins agreed to take on the junior abroad programs in France and Spain after Sweet Briar’s leaders decided early this year to close in late August. Under a mediated settlement, however, Sweet Briar will remain open. Hollins agreed the programs would return to Sweet Briar if that was to occur. The women’s college is located in Roanoke.